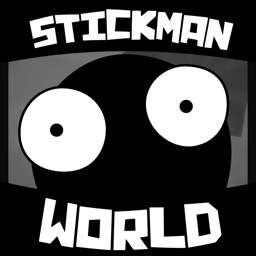 Stickman World takes place in an underground world after the hero "Stickman" awakes in an unknown world. 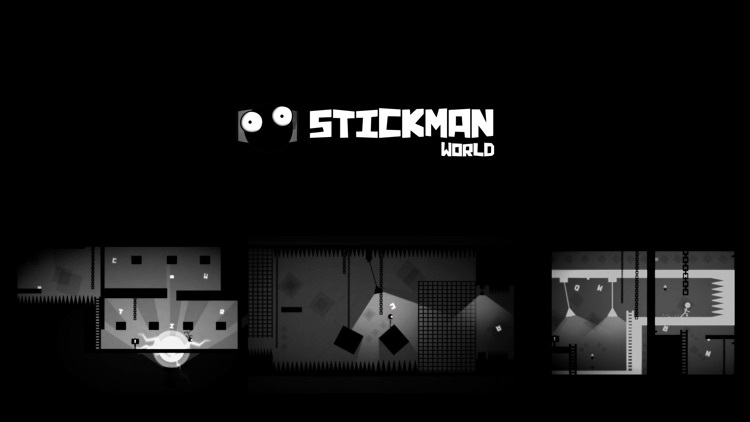 The goals for each level are simple and require collecting all the hidden items through Stickman's journey. 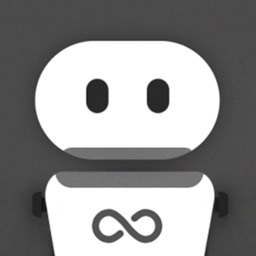 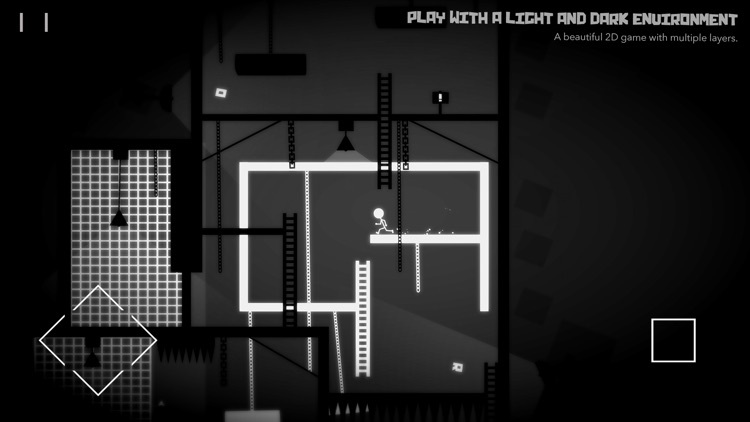 ** Handcrafted sprites and minimalistic environments. 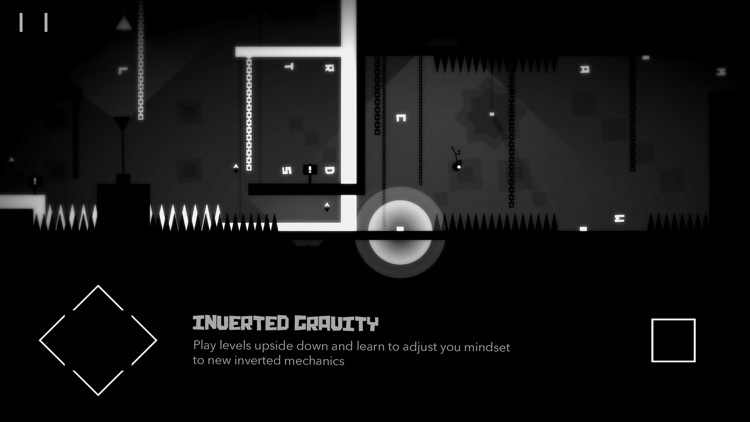 ** A total of 43 unique levels including tutorial levels. 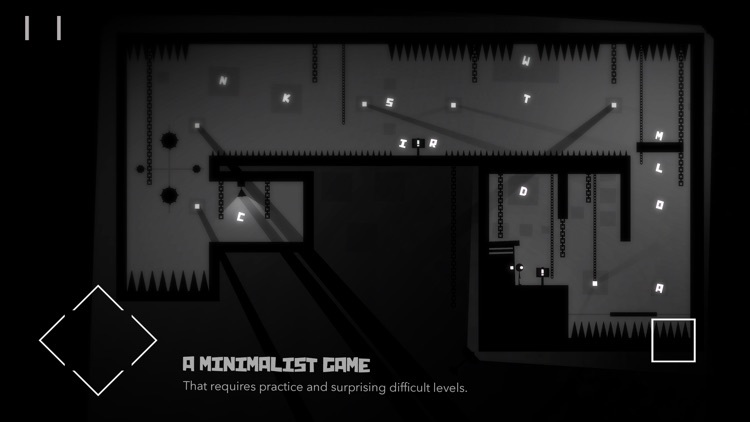 ** Difficult puzzles that challenge the player ability during gameplay. 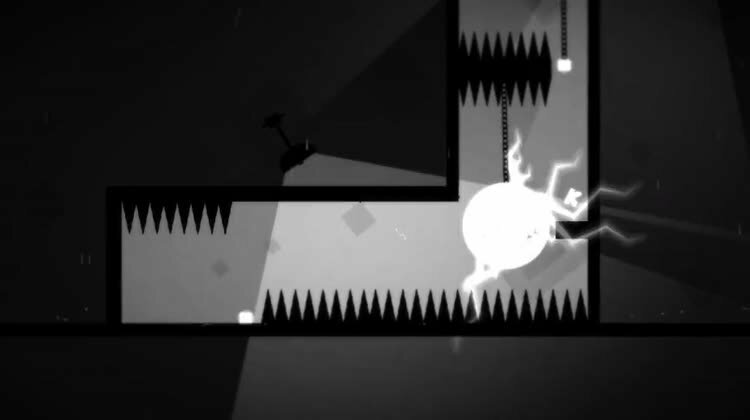 ** Unique teleporting mechanic allowing jumping from parallel dimensions. 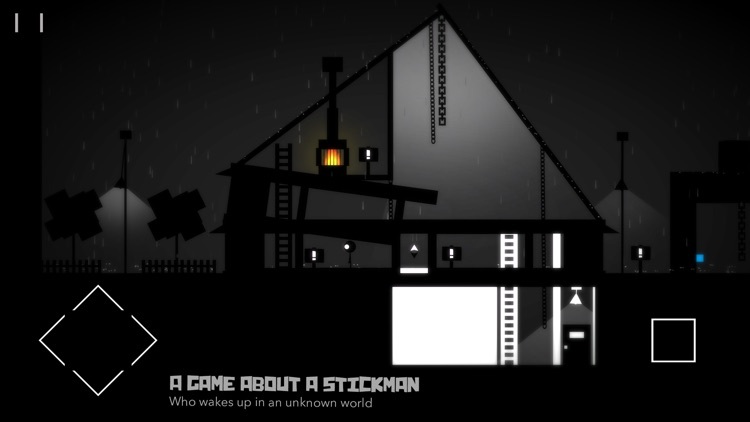 ** Stickman can use gravity inverters as well as other objects during gameplay. ** Beautiful and original soundtrack, composed exclusively for Stickman World. 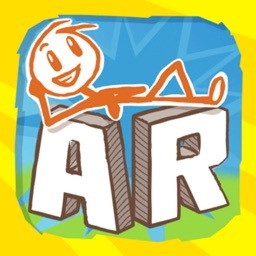 ** Rapid gameplay and immersive levels. 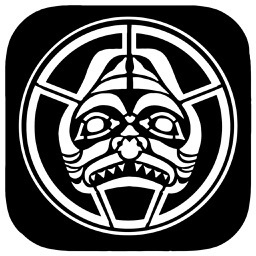 ** A large variety of fan art available through iMessage Stickers. 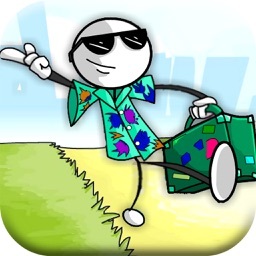 ** Game statistics and dialogs are now available in Stickman World WatchOS companion app. 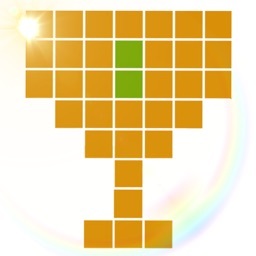 ** Develop by one and only one developer that loves programming, graphic design, sound design, and most of all contributing to creating the best games ever.